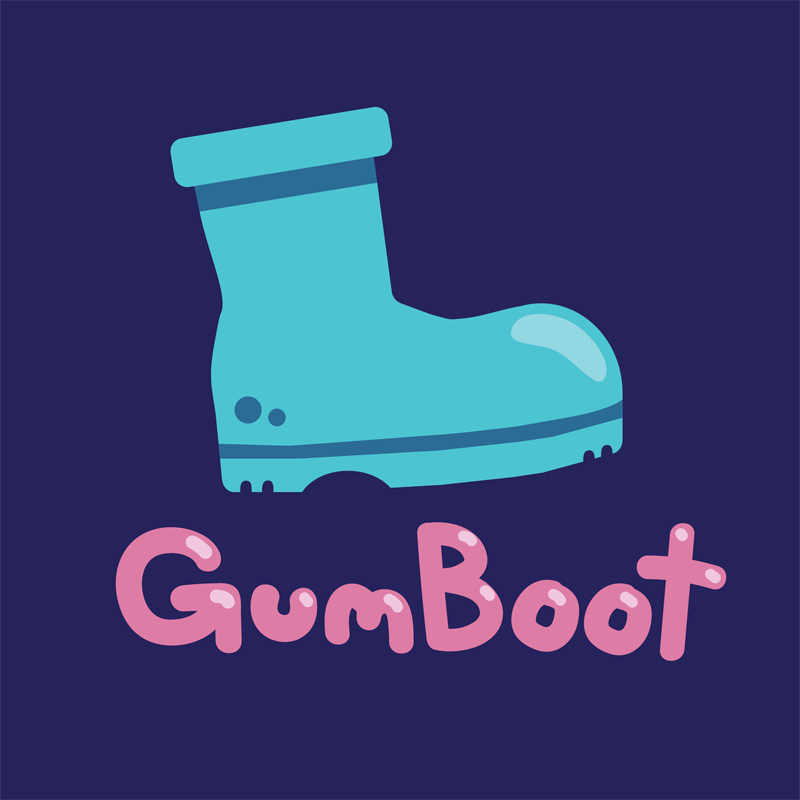 We're Gumboot, otherwise known as Brieyh'leai and Nic. Restore peace to the woods in this eerie stealth game. A platformer for the birds! A puzzle/shooter game! Shoot enemies to solve color based puzzles.